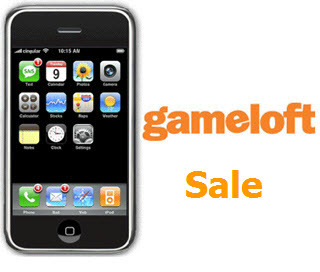 Gameloft, a popular games developer company for mobile phones has announced biggest sale of the season. For the next 2 days starting from yesterday, most of the popular iPhone games of gameloft will be on sale for just $0.99. Just search for the game you need on iTunes and buy for $0.99.